How this all began was with my sister's Mexican destination wedding being just ONE month away, I really wanted to push my fitness and eating habits into high gear, and have been reading a LOT about the Paleo lifestyle, which really intrigued me. So I started last week, and was completely set up for success- I did my research, stocked up on the proper foods, kept a food journal... and just 7 days after eating Paleo style- I found it is NOT for me... Let me back up for just one second though, because in general, I am a very healthy eater- low fat, always whole grain..and as much as I love sweets, I eat everything in moderation! So when I decided to go Paleo, I thought this would be a good challenge for me to cut out all grains, sugar and dairy...and basically anything processed. But being someone who loves a little cheese (ok a LOT of cheese), and a good cocktail- a week into high protein meals had me feeling like one big meatball. I mean let's get real, a whole week of chicken, steak, eggs, veggies and avocado will definitely do that to you! EXACTLY! 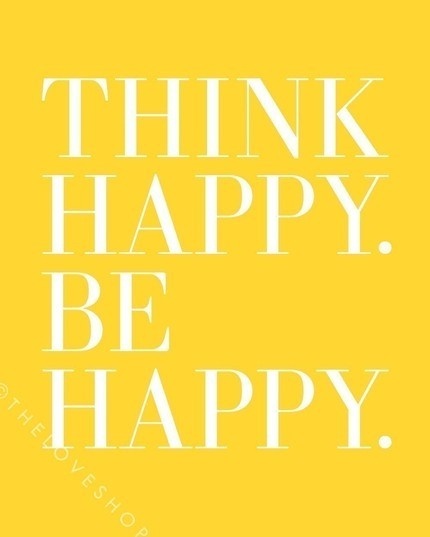 I completely agree! The only thing we can do is try! :-) Miss you! 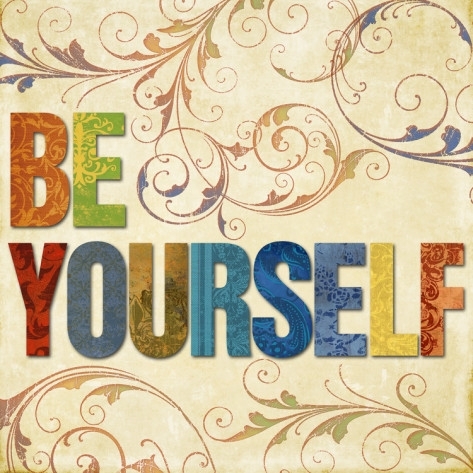 Super inspirational, GF- you gotta be true to yourself, because if you don't who will? p.s Dove has the best dark chocolate and quotes! SO TRUE! And what is better than a little sweet treat with a dash of inspiration? Gotta love the dove chocolates! I love this Amanda! Always great to refresh with some inspiring words! You've inspired me, and it's so refreshing to hear that you know what works for you. Everything in moderation is such smart advice, and I hope you rock that bikini with confidence because you are beautiful! From one flawed yet fabulous girl to another, Paleo diets are too strict. No cheese or wine? 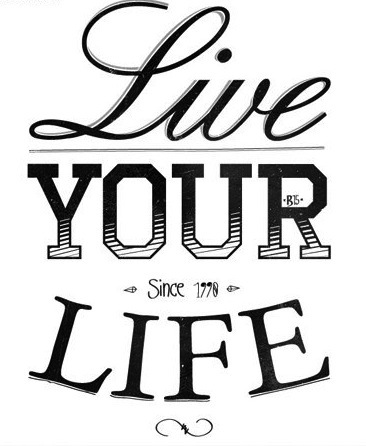 Screw that, I'd rather have an extra pound or two than live life so dull! 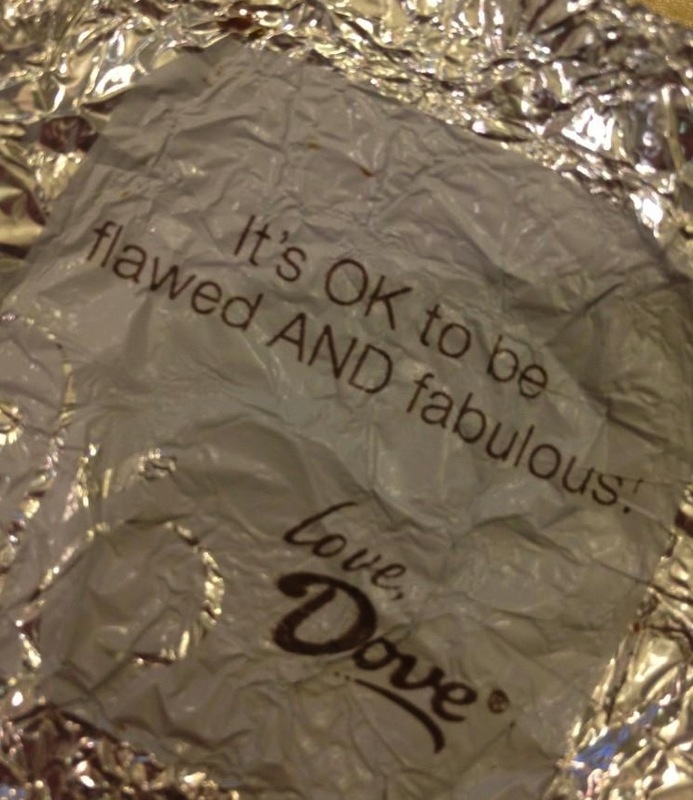 PS Dove knows exactly what to say and when to say it!